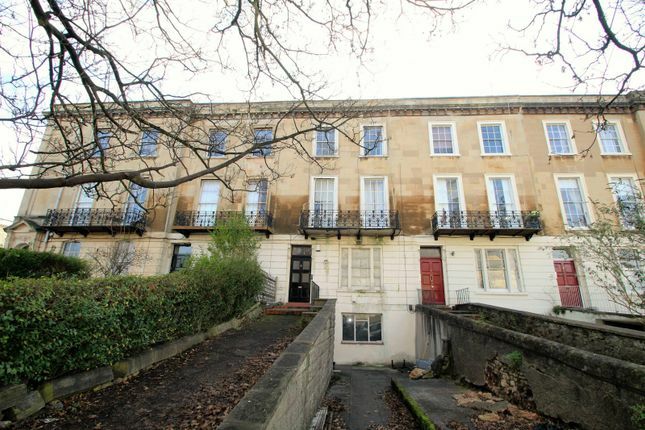 A lovely period property, converted into 4 spacious flats, right in the very heart of Clifton. This property benefits from very spacious open plan living accommodation and large double bedrooms. Less than stones throw from Whiteladies Road. Property descriptions and related information displayed on this page, with the exclusion of Running Costs data, are marketing materials provided by Moorfields, and do not constitute property particulars. Please contact Moorfields for full details and further information. The Running Costs data displayed on this page are provided by PrimeLocation to give an indication of potential running costs based on various data sources. PrimeLocation does not warrant or accept any responsibility for the accuracy or completeness of the property descriptions, related information or Running Costs data provided here.